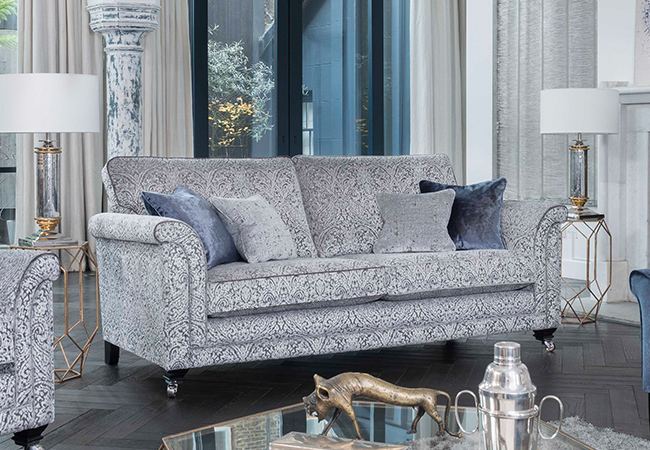 At Anderson & England we’re proud to offer what we believe to be one of the best sofa collections anywhere in the country. 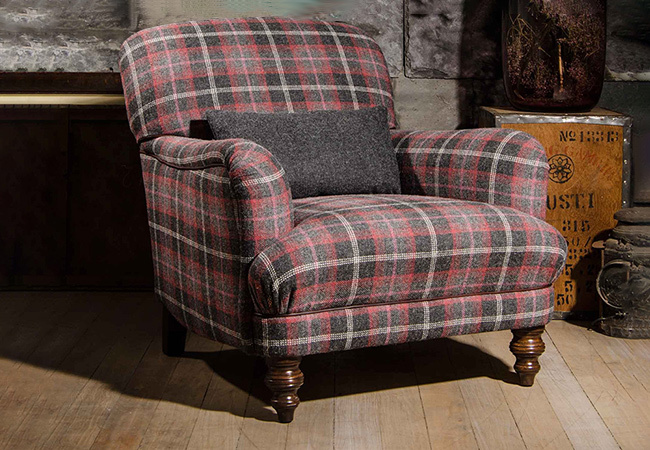 Whether it’s leather or fabric, contemporary or traditional and regardless of your budget, we have sourced the finest upholstery for you from both the UK and around the world. 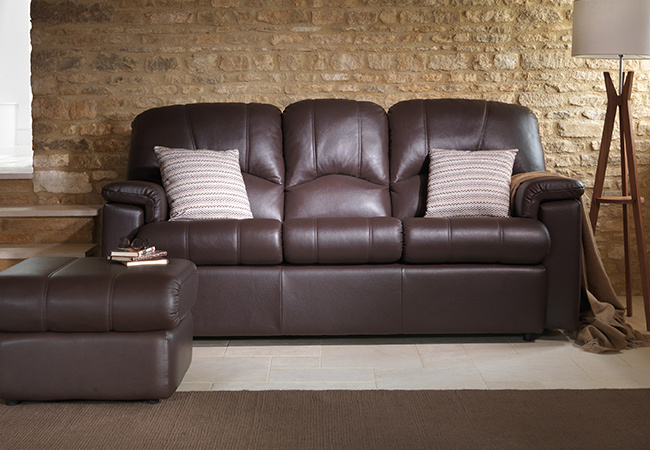 Many of our upholstery ranges come with corner sofa and chaise options so regardless of whether you are looking for leather or fabric, contemporary or traditional, we will have many for you to choose from. 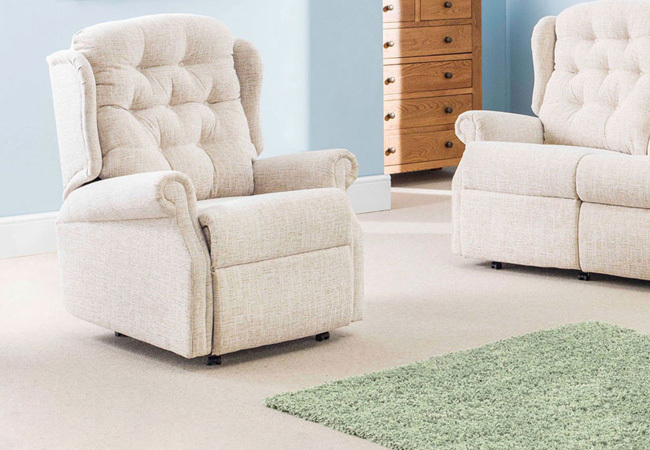 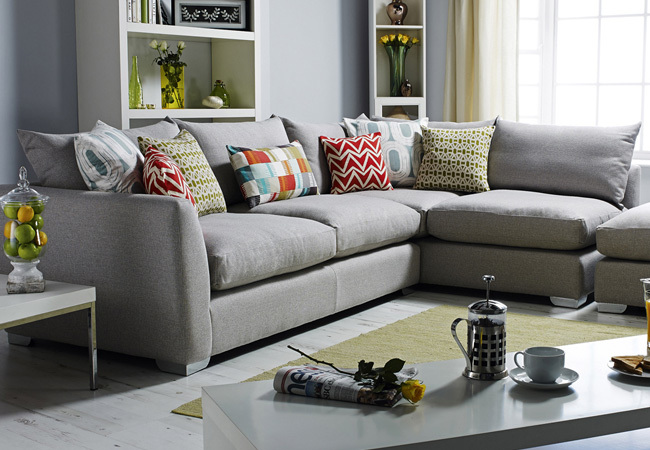 Our website offers you just a glimpse of the full range of fabulous sofas on offer in-store so why not pop in and see our amazing collection of sofas, recliners, sofa beds and occasional chairs.